Four parcels of vines which are close to the windmill are used for this cuvée. Two of the parcels have ancient alluvial soils with a pink sands and two have deeper pink granite soils. 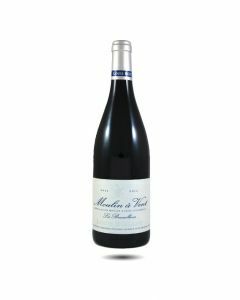 This cuvée is quite rich and tight, with a bright ruby colour, aromas of rose hips and minerals and a firm, classic structure which builds in the mouth towards a structured finish.